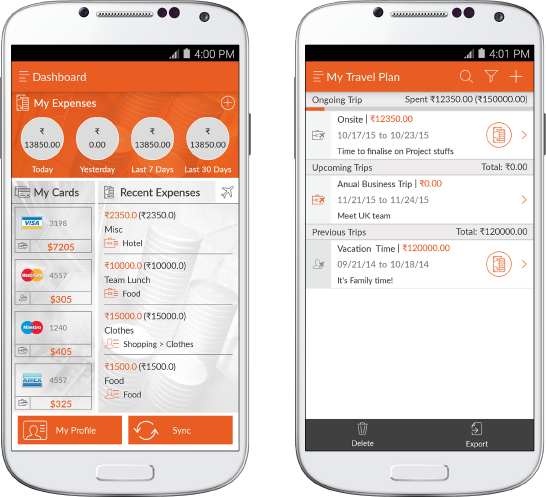 DailyUse provides customers with user-friendly payment and wallet solutions for smartphones. Together with its partners in telecom and banking, the company delivers the complete technology solution and expert installation needed to enable secure, private-label and white-label NFC contactable payments for credit card issuers, retailers and consumers worldwide. DailyUse also partners with Oberthur Technologies, one of the leaders in Arcadia and contactable payment technologies. Oberthur provides the underlying NFC infrastructure for the DailyUse mobile wallet solutions including Trusted Service Manager (TSM), NFC SIM Cards and ESE (embedded secure element) and HCE (Host card emulation). 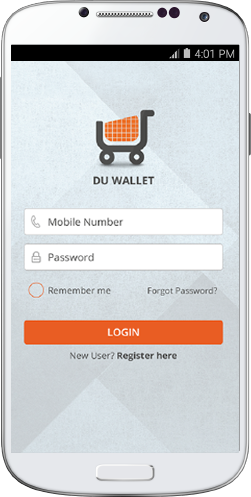 The concept behind the DailyUse (DU) Mobile Wallet was based on the promise of taking care of everything a consumer needs on a daily basis when they leave home. 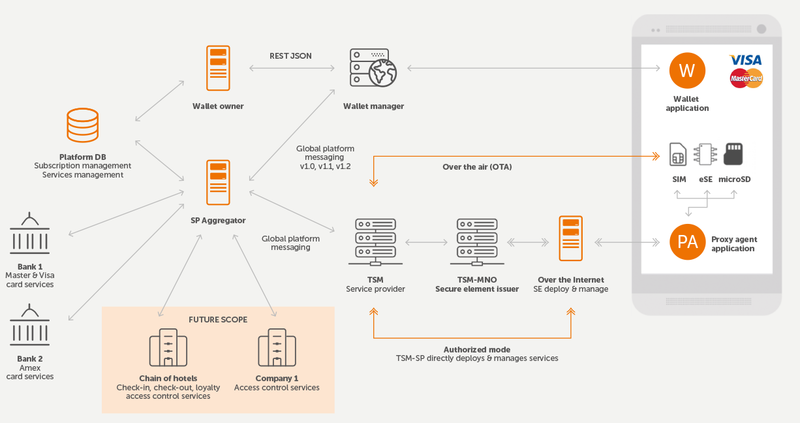 Aggregation – the ability to connect all the different constituents and systems in the payment ecosystem; e.g., smartphone users, network operators, credit card issuers and retail point-of-sale – to the DailyUse technology infrastructure. White-label – the flexibility to offer banks, mobile operators and retailers their own branded mobile wallet without having to build it themselves. Platform compatibility – the ability to work on both Android and Windows Platforms while also supporting different global platform specifications of TSM and iOS combined with BLE. Enterprise security – the capability to extend enterprise-level security controls to mobile devices. Ease of use – the requirement of only a passcode or a fingerprint to securely access the wallet at the Point-of-Sale. E-commerce for national scheme BankAxept and Masterpass. DailyUse was able to get its mobile wallet solution to market 12 months faster than originally projected. The architecture supported both Android and Windows; provided the flexibility to accommodate each bank and retailer’s unique needs; and enabled all preferred payment methods. Provided the ability for banks and retailers to incorporate value-added services of their own such as loyalty programs and couponing. A single, comprehensive and multi-channel cloud-based payments system integrated easily with existing payment infrastructure.